North Carolina wants to entice more providers to treat its Medicaid population by paying off their debts. The state is also looking at imposing premiums and work requirements on Medicaid enrollees. The proposals were made in an amendment to the state's pending Medicaid waiver that would allow it to shift the program from fee-for service to managed care by 2019. The policy suggestions are also coming at a time when some state lawmakers are mulling Medicaid expansion. "Our first priority is the health and well-being of all North Carolinians," the state's Department of Health and Human Services secretary, Mandy Cohen, said in a statement. This "Medicaid waiver amendment is an important step in implementing a health system that improves health, value and access to care." Of the 2 million North Carolinians now enrolled in Medicaid, approximately 1.5 million would be enrolled in managed care. If the state were to expand Medicaid, an estimated 500,000 more would join the program and they too would be in managed care. Democrat Gov. Roy Cooper said in the application that the aim of the application's amended waiver was to ensure a successful managed-care program via adequate access to care. North Carolina officials want to increase access by expanding the Medicaid provider workforce in underserved areas. They hope to recruit more doctors through a loan repayment and incentive program that would be funded by up to $45 million from the federal government over five years. State officials especially hope the repayment program will attract general surgeons, OB-GYNS, psychiatrists, psychologists and midlevel behavioral health providers. There is also a push to use the waiver to maintain current levels of care access. 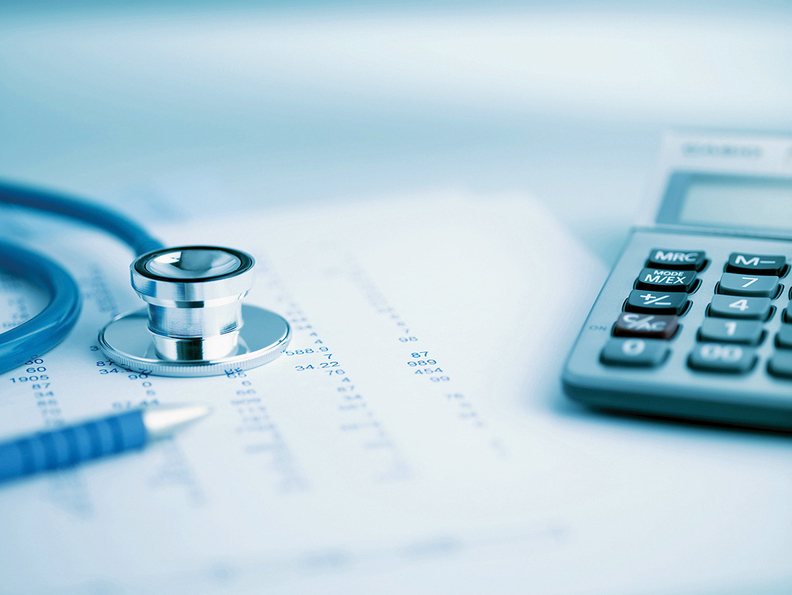 The waiver seeks CMS permission to continue making wraparound payments to providers to cover the difference between Medicaid reimbursement and providers' costs. The CMS has frowned on such payments as they are not actuarially sound since they are not directly related to contracted services. North Carolina officials are using the occasion of shifting Medicaid to managed care to impose new expectations for enrollees. The state wants to require enrollees to be employed or engaged in work search activities. North Carolina is the latest state in an ever-growing group seeking this new permission. Mississippi plans to submit such a request in the coming days and West Virginia officials are considering submitting a request as well. New Hampshire was the most recent state to actually submit a work requirement in its Medicaid waiver request. Arkansas, Arizona, Indiana, Kentucky, Maine, Utah and Wisconsin also have pending requests with the CMS. CMS Administrator Seema Verma has insisted that the agency will approve all such requests despite a consensus from healthcare attorneys that doing so could open up the agency to litigation. North Carolina also seeks to impose premiums equal to 2% of a beneficiary's income on those with incomes as low as 51% of the federal poverty level. Those beneficiaries make around $11,000 a year for a family of four. Enrollees that fail to pay premiums within 60 days of their due date would be disenrolled from Medicaid unless they can demonstrate medical or financial hardship, are Native American or are veterans seeking employment. The CMS has yet to post the amended application on its website. Once it does, it will accept comment on North Carolina's request for 30 days.